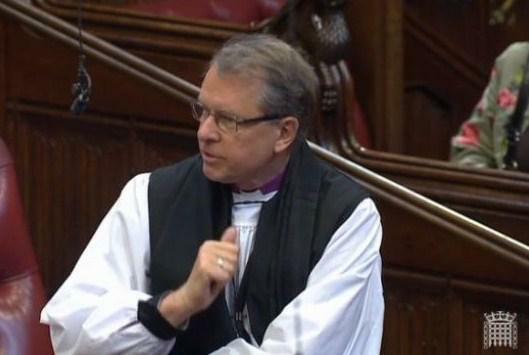 The Lord Bishop of Durham: To ask Her Majesty’s Government what contingency plans are in place to provide humanitarian aid in the event of a poor harvest in Burundi. Baroness Anelay of St Johns: The UK Government is very concerned by the ongoing political unrest in Burundi and its humanitarian consequences. Burundi had high levels of food insecurity before the political crisis. However, the increase in market prices, the impact of late and heavy El-Nino rains, and the loss of livelihoods could result in further food insecurity and malnutrition. DFID Ministers have already committed £3 million for humanitarian preparedness and early response within Burundi. We have further set aside contingency funds of up to £4 million should the situation deteriorate. DFID will monitor the humanitarian and food security situation and ensure appropriate support is provided if the situation warrants it.